During the career guidance campaign the representatives of history faculty promised stationary education. 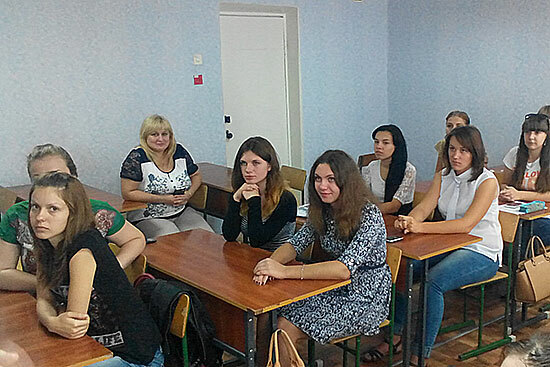 The hopes of teachers and applicants came true and they met in the university classrooms. The great majority of the first-year students wished to study stationary. The students were provided with the dormitories and started their education. For a few weeks our freshers have been living a full student life of so active and new academic process. But history faculty is not just education. End of September and October is full with cultural and sport events which will re-imagine students’ vision of university life. 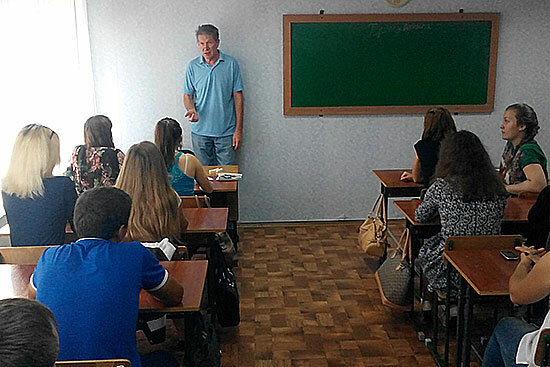 Soon the young historians will meet the final year students who will come to the two-week classroom studies. 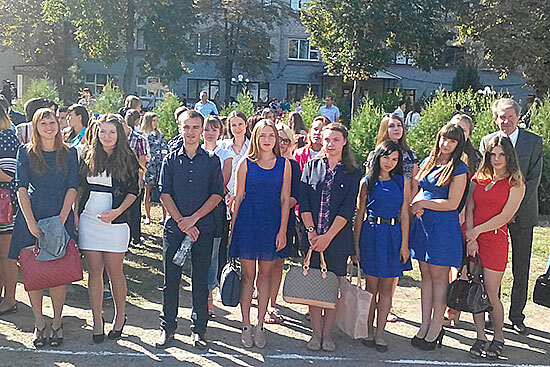 Just then the first-years will completely dip in this cultural phenomenon called the Institute of History, International Relations and Socio-Political Sciences of Luhansk Taras Shevchenko National University.